Not sure how to get here? Check out our interactive Google map. 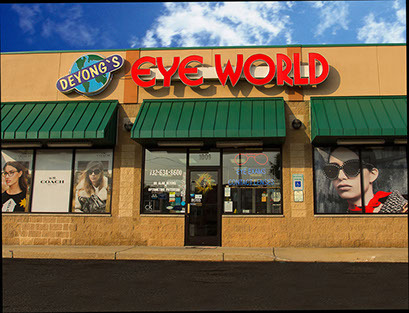 We are conveniently located in Colonia, New Jersey, in a strip mall right next to Perkin’s Restaurant and Route 1.